Skoove is a fun and effective music learning platform that offers interactive online piano courses. With Skoove, anyone can learn to play. And, their iOS apps are built with AudioKit! Have you always wanted to learn how to play the piano or improve your playing? Skoove is an awesome way to learn how. It’s super impressive. 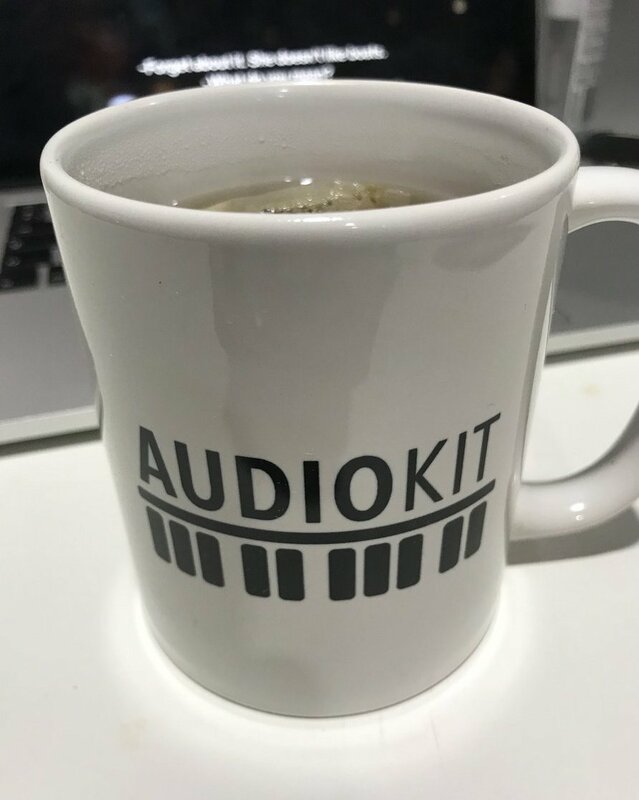 We’re excited that it’s powered by AudioKit! Their unique method guides you with real-time feedback as you play, letting you improve faster and learn everything you need to become a complete piano player. All you need is a piano or keyboard, and a computer or iPad connected to internet – no cables required! Congrats on the amazing learning tool and app, Skoove! oh, really nice .I’m currently working on the f# minor nocturne! they’re beautiful pieces.